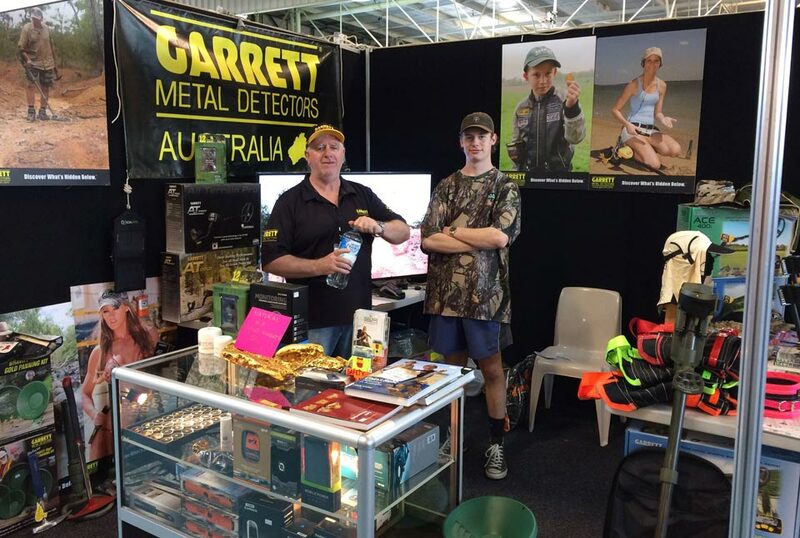 The team had an awesome time at the Perth Shot expo this weekend. We met a lot of new people and caught up with some old friends. Thanks to everybody that come down, we thank you for the support! !